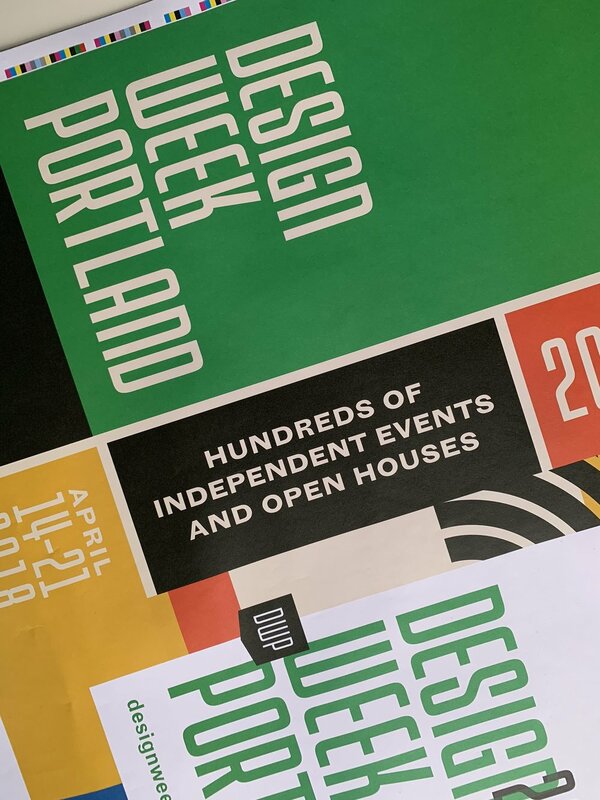 Design Week Portland tasked Gaby Tirta Jenkins and I (as studio NoOne) to refresh the visual voice of the week long creative festival. We created a modular system that retained key elements of past year festivals — and encouraged play and experimentation in the design through the creation of a patterned tile. 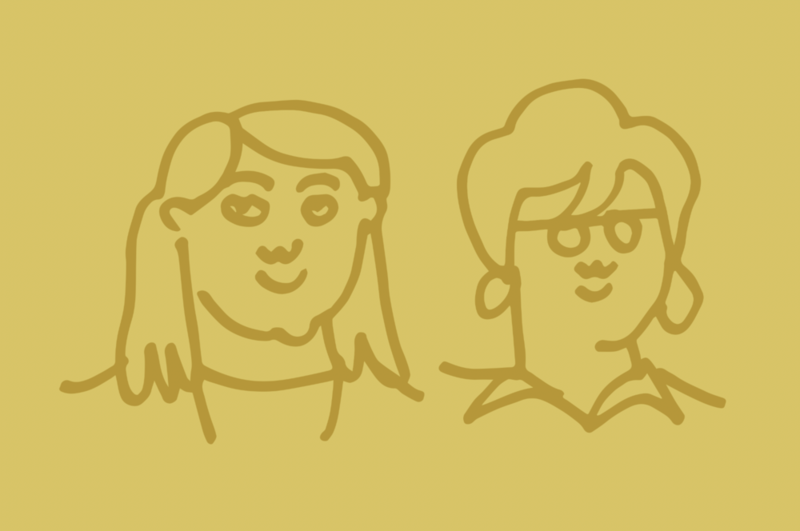 We provided creative direction to a team of volunteer designers as needed by the festival.